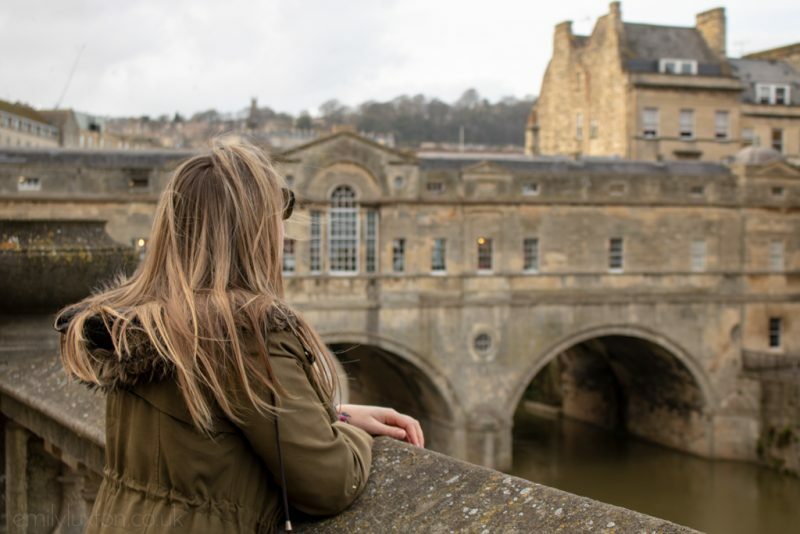 If you’re trying to plan the perfect weekend in Bath, this is the post for you! Bath is one of the prettiest cities in England. And at less than two hours from central London by train, it’s the ideal location for a culture-filled day trip or an indulgent weekend. From the Ancient Romans to the Georgians, Bath has a long history of being a leisure destination. This has a lot to do with the presence of the UK’s only natural thermal springs! England’s spa city is the perfect spot for a lazy weekend exploring history, unwinding at a spa, or dining at some of the incredible eateries around town. Here’s my guide to making the most of a weekend in Bath. This is everything you need to see and do on a one night trip! 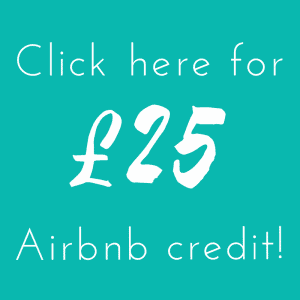 Disclaimer – my stay in Bath was in collaboration with the Abbey Hotel and my accommodation, evening meal, and spa visit were all gifted in exchange for an honest review. However, this post is based on numerous trips to Bath over the years – and as always absolutely all words and opinions are my own. I stayed at the newly refurbished Abbey Hotel Bath, which is right in the city centre. Seriously, you couldn’t be closer to the attractions without sleeping inside them! The hotel is housed within three of those glorious Georgian townhouses the city is famous for – so it’s the perfect setting for a weekend in Bath. Although the inside is still a little dated in places, the hotel’s new management have been making a fabulous refurb over the past year or so. I was staying in one of the newly made-over rooms and loved it. The decor was really slick and stylish, with a classic British aesthetic from the soft leather trim and sleek brown tones. I particularly loved the funky black and white geometric tiles in the bathroom. But not as much as I loved the enormous rainforest shower – it was huge! Right now, the reception area doesn’t look too hot – but it’s next on the list for a makeover. Once that’s done, and the hotel’s main bar ArtBar is reopened, this will easily be one of the best places to stay in Bath. READ MORE: Check out my fellow blogger Monica’s review of the Abbey Hotel for more info. One of the city’s biggest attractions, and one that tops every list of the best things to do in Bath, is the historic Roman Baths. Explore the amazingly preserved ancient buildings, including the iconic (and Instagram-tastic) central bath. There’s also an interesting museum with loads of information about how the Ancient Romans worshipped, bathed and relaxed. You can even try some of the natural hot spring water – but don’t expect to love the taste! Bath began life as a spa city. So of course one of the absolute best things to do in Bath is to make like the Ancient Romans and take to the waters! Thermae Bath Spa is the only spa in Britain where you can bathe in naturally warm spring water. So it’s an absolute must-do. With entry starting at just £36 (£40 at weekends), Thermae is a lot more accessible than many spas. Inside, it’s a cross between a very fancy leisure centre and a serene spa. The centrepiece is the stunning rooftop pool, which has gorgeous views of the Bath skyline. Be warned – in winter it’s VERY hard to drag yourself out of the warm water! Downstairs there’s a gorgeous wellness suite with various steam rooms. And down one more level is the Minerva Bath; a large heated pool with a lazy river and a jacuzzi section. You could easily spend a whole day enjoying Thermae Bath Spa, so make sure to plan in a few hours of indulgence! One of my favourite things to do on a weekend in Bath is to take afternoon tea. Bath always seems like the most quintessentially English city, so it’s the perfect place to indulge in that fabulously English past time. Plus, with such an abundance of tea rooms and cute cafes, there are dozens of brilliant places to try an afternoon tea. Head to Sally Lunn’s for a historic setting in the city’s oldest tea shop. Or splurge on an afternoon tea at the Pump Room Restaurant. It can be a bit pricey, but it’s totally worth it! At the Jane Austen Centre on Gay Street, you can learn a little more about the author and her novels. At Number 4 Sydney Place you can actually stay in Jane’s old home thanks to Bath Boutique Stays. 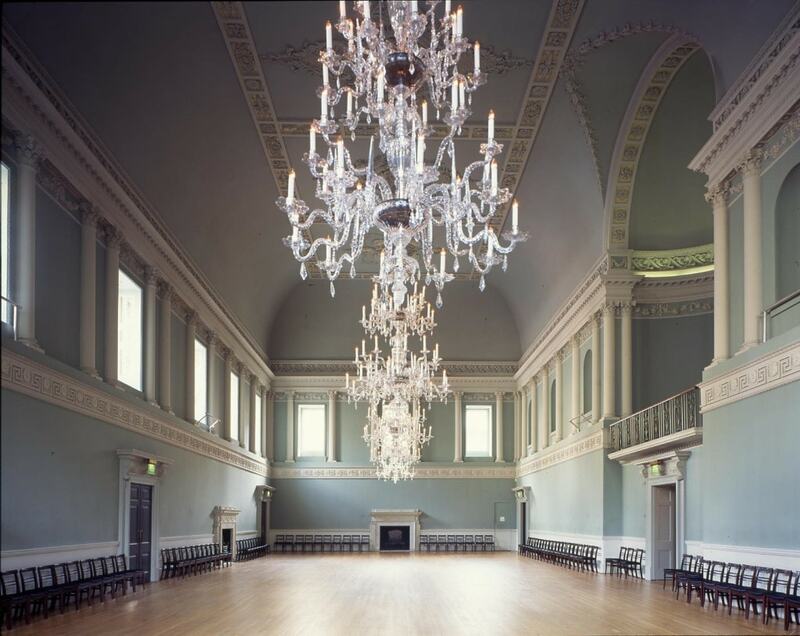 And at the beautiful Assembly Rooms, you can see where Jane – and the rest of Bath – danced at balls. These gorgeous ballrooms also feature in several scenes in Northanger Abbey. But they’re worth a visit in their own right – so even if you’re not an Austen fan be sure to swing by. One of the most iconic views in Bath is that of the Royal Crescent. This is a definite must-do for any first time visitors, and should perhaps be the first stop on your weekend in Bath. Built in 1774 in the classic Georgian style, this sweeping row of thirty terraced houses is laid out in a fabulous crescent shape. Beyond snapping a great photo, you can also learn a lot about the city’s history here. Inside No1. Royal Crescent is a gorgeous museum. It’s been decorated and furnished just as it would have been from 1776-96. Costumed staff are on hand to answer questions and share fun facts about life for Bath’s most fashionable residents in the Georgian era. I loved chatting to the “cook” in the kitchen about the life of servants. And about how much people probably smelt in the olden days! 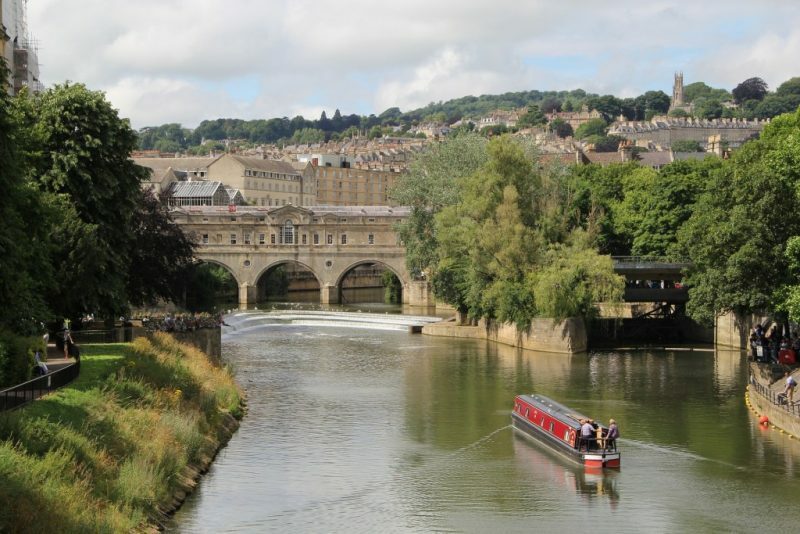 One last thing you have to do on your Bath weekend break is to visit Pulteney Bridge and cross the Avon River. Also built in 1774, the bridge is one of only four in the whole world to have shops all along both sides. That’s impressive enough on its own, but the bridge is also famous for its pretty, neoclassical architecture. Pop into The Bridge Coffee Shop for cream tea with a view of the river, or browse the interesting independent shops along the bridge. On my most recent trip, I dined at the Abbey Hotel’s restaurant Koffman and Mr Whites. A partnership between Marco Pierre White and his mentor Pierre Koffman, this is a brasserie-style eatery with a gorgeous menu. I loved the braised ox cheek, but I’m told the curry was also fantastic! The hotel is going for a relaxed, unpretentious eatery with great food – and I’d definitely say they’ve hit the nail on the head! If you have more time on your weekend in Bath, there are tons of amazing restaurants to discover. Acorn has amazing veggie food, and I had an excellent meal at the Olive Tree a few years ago. And The Stable always feature amazing local ingredients and ciders on their menu. Finally: bars! I loved the quirky, underground Escape Bar at the Abbey Hotel. For rooftop drinks I like Hall & Woodhouse – which is run by one of my favourite Dorset breweries. Beer lovers need to head to the Bath Brew House. You can try local beers, or sample some from the on-site microbrewery! 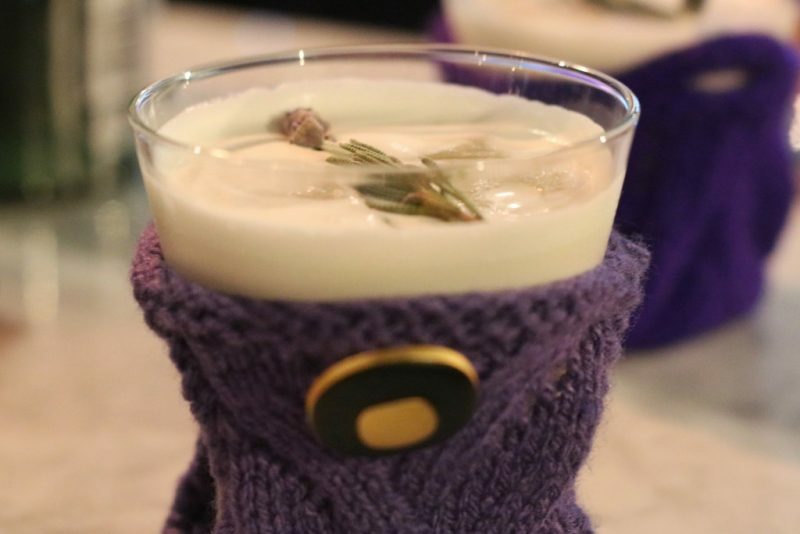 Finally, The Bath Gin Company have a local distillery with an eclectic-looking bar which is definitely on the list for my next weekend in Bath! Where would you add to this Bath weekend guide? 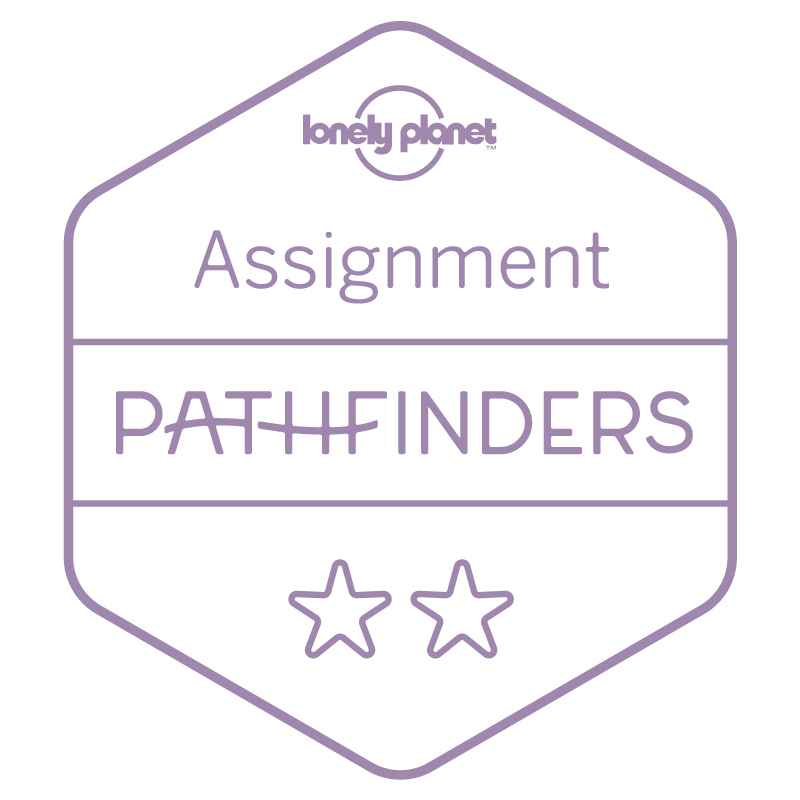 Scroll down to leave a comment with your top recommendations! I must visit Bath. I’m from the UK and love to travel to places abroad. One thing, I don’t make the most of is visiting beautiful destinations in my home country! This place looks so beautiful and perfect for a weekend getaway. 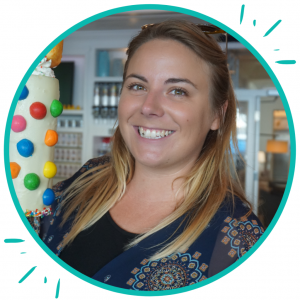 I have the same problem – I alwayas prioritised travel abroad. But our home country is so pretty, we really need to make the most of it more. Bath is absolutely beautiful, I highlighy recommend a visit! Those tea cups look so..oh what’s the word for it – elegant, fancy, rich yet those old kitty party style which they show in the tv shows. Bath looks like a nice relaxed getaway. Have to try someday. They’re fab aren’t they? I love all the cosy vintage stuff surrounding afternoon tea – it really makes the whole experience!